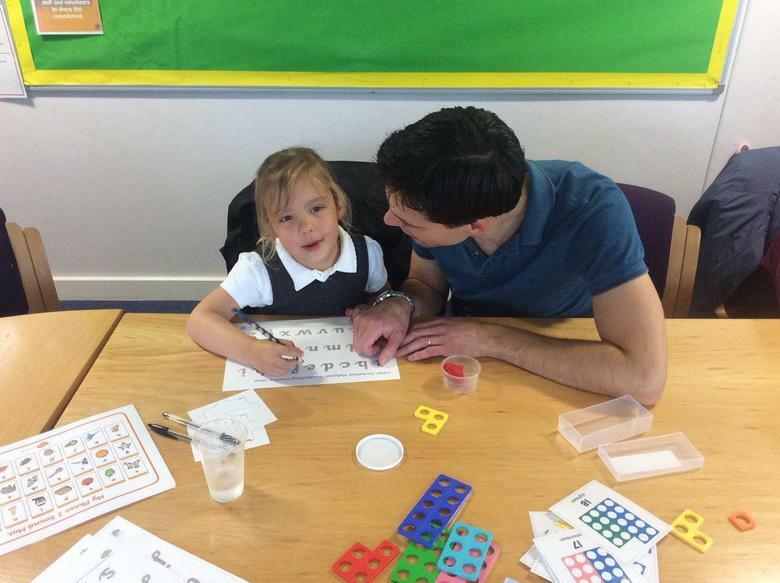 We are currently running a number of maths workshops to share innovative approaches to teaching numeracy. Helpful resources have been added onto the website. Reception and Key Stage 2 workshops have already taken place, and Key Stage 1 takes place next week. 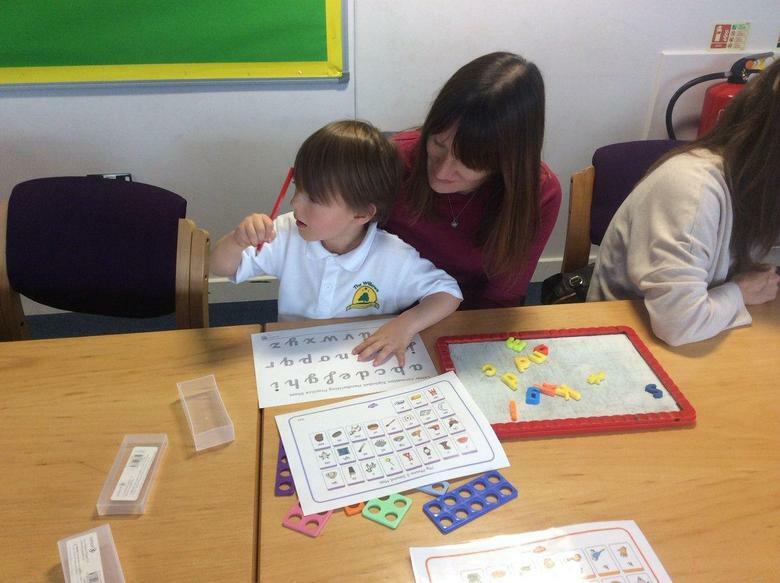 Parents have given excellent feedback and really feel it will help them to support their children. If you have missed one of the workshops and would like to find out more, please contact Mrs Lane or your class teacher through the school office.